Cake Creations By Lynne Hall uses first-rate ingredients and inventive designs to make artistic wedding cakes that will be the centre of attention during your wedding reception. 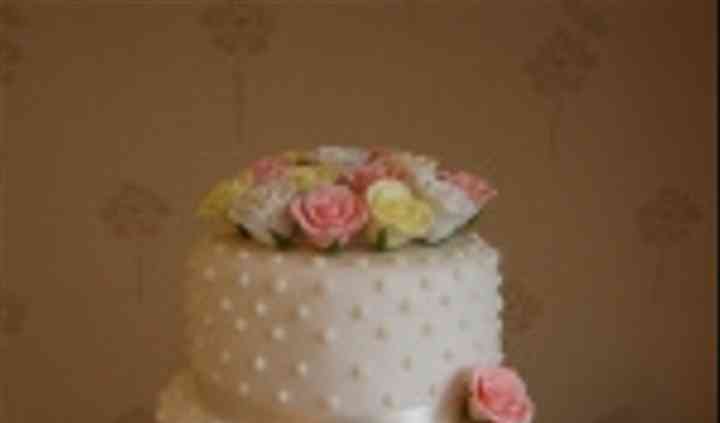 Cake creations can be fitted to the themes and colour palettes of your wedding. From multi-leveled vintage-themed cakes to classic, floral cakes, Cake Creations can create something for you. Available in a medley of flavours that can appeal to the varied tastes of your friends and family, the cakes made by Cake Creations of Lynne Hall are only composed of the most high-quality and tasty ingredients. Wedding cakes can be a modest two-tier or grandiose 4 tier cakes. All wedding cakes are embellished with handmade decorations, such as realistic sugar flowers or personalised wedding toppers. They can also provide you with delightful wedding favours that your friends and family are sure to love. In addition to catering to weddings, Cake Creations By Lynne Hall offers its services for special occasions of every kind. Whether you require a christening or birthday cake, or even a novelty cake, they can be counted on to provide you with a delicious work of art.